Ada soalan mengenai easyHotel Budapest Oktogon? Diubahsuai pada tahun 2007, easyHotel Budapest Oktogon memberi jaminan kepada tetamu penginapan yang menyeronokkan di Budapest sama ada untuk perniagaan atau berseronok. Dari sini, tetamu boleh menikmati semua kemudahan yang bandar ini tawarkan. Penginapan ini berada di sekitar kawasan tarikan bandar yang popular seperti ART&ME Gallery and Experience Space, Japanese Foundation, Elfenbein Comforters. 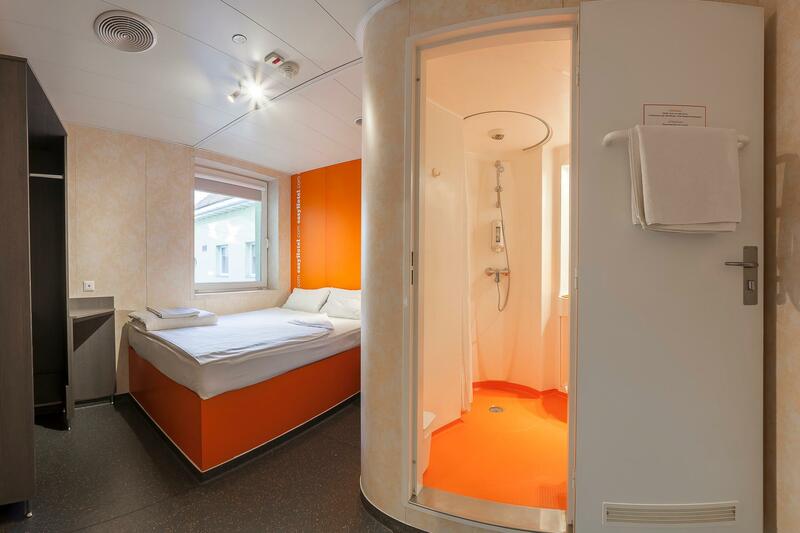 Di easyHotel Budapest Oktogon, perkhidmatan yang cemerlang dan kemudahan yang unggul menjadikan penginapan anda tidak dapat dilupakan. Untuk keselesaan dan kemudahan tetamu, hotel ini menawarkan Wi-Fi percuma semua bilik, dobi layan diri, mesra kerusi roda, meja depan 24 jam, fasiliti tetamu kurang upaya. Hotel-hotel telah direka demi keselesaan dan memudahkan tetamu. Sebahagian bilik menyediakan televisyen skrin rata, cermin, bilik larangan merokok, penyaman udara, pemanas. Di samping itu, pihak hotel menawarkan aktiviti rekreasi untuk memastikan anda mempunyai perkara untuk dilakukan sepanjang penginapan anda. 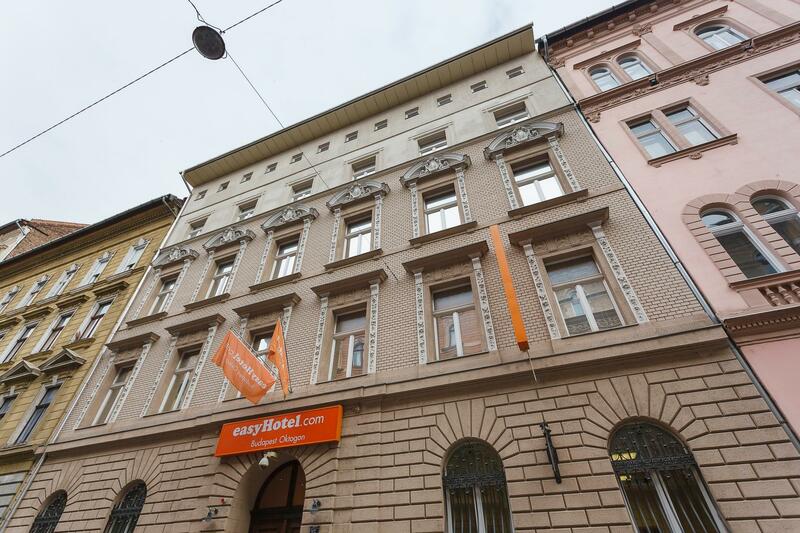 Temui gabungan yang menarik antara perkhidmatan profesional dan pelbagai kemudahan yang ada di easyHotel Budapest Oktogon. Tetamu dikehendaki membayar caj tambahan untuk penggunaan televisyen EUR 7. 50 sehari atau EUR 20 untuk 4 hari. stayed for a night, room is small, can only stay for one person. comfortable bed, flat pillow, clean bathroom. Good location, nearby many eateries, bathroom attached. as it's budget hotel, many things required extra money, such as early check in, luggage keeping services. overall good for budget traveller who don't want to stay in dorm. We stayed for one night is Easy hotel. Our room was tiny but comfortable with everything we needed for an overnight stay. The location of the hotel is excellent with good connections to public transportation. Me and my partner spent 3 nights here it was great value for money. the location was 20mins walk away from the christmas markets and 15mins from the hop on and off. The staff were lovely and enthuastic. The only down fall was the duvet was meant for a single person so we each had one. There was also not much soap in the shower apart from that it was a great little hotel. Located close transport links, in a quite area but close to nice restaurants and shops. Very simple/basic hotel. Good value for money. Disapointed with a sticky and dirty room floor, otherwise was cleaned with good standards. The positives: location is very good, staff are very friendly and helpful, value for money was good. The negatives: very small space, lots of dust everywhere, very thin walls so you can hear the guests in the other rooms speaking, if you are a light sleeper, you won't sleep much. Very close to everything! Great location! Nice room! Value for money! I will go again! Great location, very close to Nyugati train station. Room was clean and silent. But if you are travelling with car there is no space for park. Good Location. Centrally located. Near Adrassy Avenue Shopping District. Very affordable. Bed was nice. Room and Shower was small but it is neat. 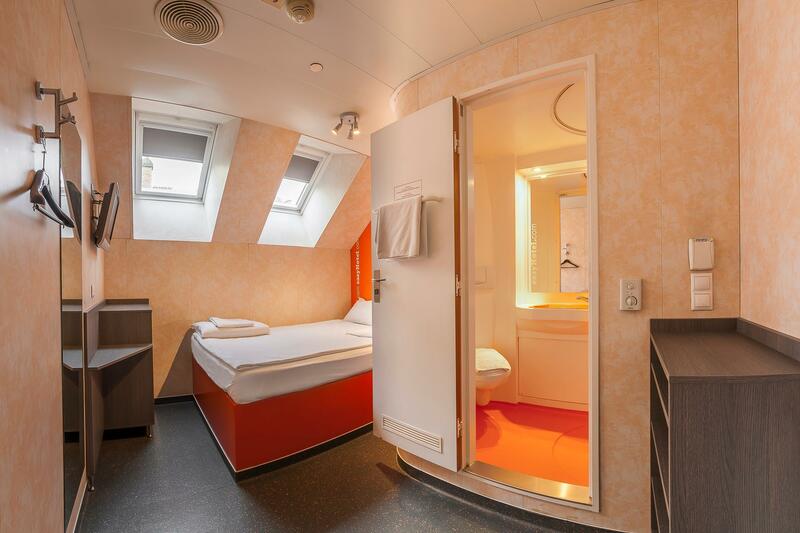 for the price you pay per night, you dont get cleaner to make up your room everyday, so if you book the room for 3 nights, the bed/the room will stay like that for 3 nights and you have to put up with wet towel. why pay to stay for 3 nights, might as well make bookng 1 night x 3 times to get room cleaned and get dry towel. there is TV in the room but you are not allowed to watch it unless you rent their remote controller - trust, we have tried to switch it on and tried to change channel but it doesnt go beyond turning it on because they LOCK it. that's just mean!!! Nothing positive coming out of it except the location is quite decent. check out at 11 am would be better. Great location, everywhere was walkable and safe neighborhood. really friendly and helpful staff gave advice on where to go. Nice clean basic room. Value for money and perfect location. Excellent overall stay. Rooms needs kettle and fridge for more comfort. Bed was comfortable, sheets were clean, basically the rooms are very thin partitions, thrown up in very old building. very easy to hear neighbor, could see their light on through the seam in ceiling. But for close location price was not bad.